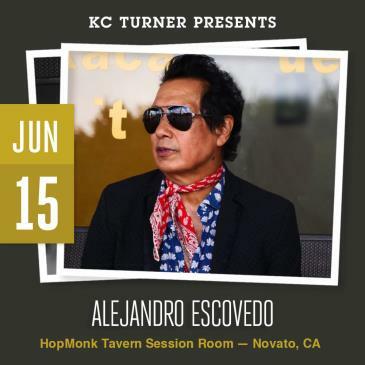 A Mexican-American kid with Texas roots and California raising taking on immigration issues in two continents with an Italian band, no less, makes perfect sense — if you know Alejandro Escovedo. Forever the curious explorer, he’s been a punk of the rebel kind in The Nuns, a cowpunk of the non-Western variety in Rank and File, commander of a guitar army in The True Believers, an orchestral conductor in his solo work, and a sensitive boy who has outrun death, demons, lust, and lost love in his songs. He has collaborated with Bruce Springsteen, John Cale, Los Lobos, Peter Buck & Scott McCaughey, Los Texmaniacs, and Chuck Prophet. No Depressionmagazine declared him the Artist of the Decade. He sent the band a list of thirty songs before meeting up in Modigliana . “We had dinner,” Alejandro says. “We rehearsed a day and a half, then did 35 gigs in 40 days in ten different countries across Europe. Two months later, he was back for more tour dates including the south of Italy. He learned about a deeper history. His new bandmates teased him for thinking 200 years was a long time. The stories and the melding of music led the band and the artist to extend the collaboration into the studio. “I started developing this idea where a young boy from southern Italy named Salvo and a young boy from Mexico named Diego would meet in South Texas,” Alejandro says. “They were looking for the America they had heard about, seen in films, heard on records,” he says. “They go looking for the MC5, the Stooges, the Dolls, the Ramones, all the American bands that they love. They go looking for the authors, Kerouac and Ginsberg.” Without saying it, they come across a very conservative America. “They find they are in a different America, one that wasn’t as open and free as they had believed it was going to be.” But the story is not just that of Diego and Salvo, it also mirrors that of Alejandro and the co-writer of his songs Antonio Gramentieri. Antonio, Don Antonio’s guitarist and leader, “speaks very good English, he’s well read, an ex-music journalist” Alejandro says. “He was easy to communicate with.” The album was recorded in a month at a farmhouse in Villafranca, Italy with Brian Deck co-producing (Modest Mouse, Gomez, Iron & Wine). “Playing with these guys, it came out naturally, it was coming out without any thought at all. The things with Italians and their music is, they’re always reaching for melody. It’s always very romantic, even when it’s tragic.” The band also features Denis Valentini on bass, Matteo Monti on drums, Franz Valtieri and Gianni Perinelli on horns plus Nicola Peruch on keyboards. Keeping the Escovedo edge sharp on The Crossing are his personal heroes Williamson and Kramer. Additional guests include Peter Perrett and John Perry from UK cult band The Only Ones, recording together for the first time since 1980. Joe Ely features on both his own track, “Silver City,” as well as the title track. Rio Navidad – a spoken word track about a Texan ranger – was written by novelist and bandleader Willy Vlautin, and read by his bandmate Freddy Trujillo from Richmond Fontaine and The Delines. “When we were playing as the True Believers early on [in the 1980s] we’d play San Marcos, San Antonio [Texas] and get all these Chicano kids in denim vests and Iron Maiden patches. I remember thinking they were into us, not necessarily for the music, but for the fact we were there on stage. They loved that we were doing what we were doing. I wanted to bring the Zeros into it because to me the Zeros were so different than any other band that was happening at the time. 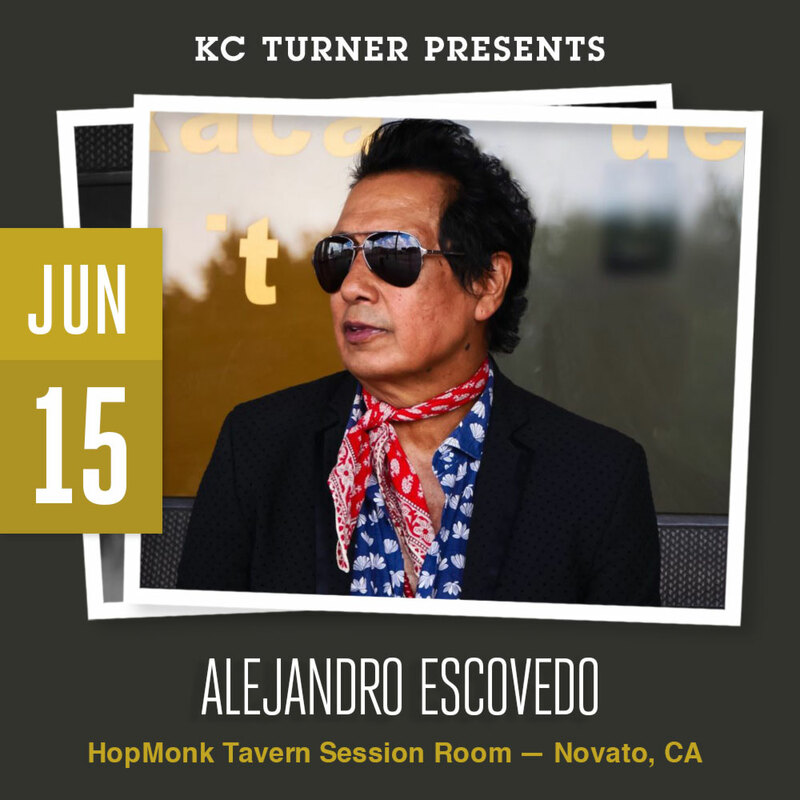 “Salvo and Diego see the Plugz at Larchmont Hall, Cypress Hill – they love everything that has something they can relate to,” says Escovedo. “Seeing Love, the band, was like that to me. They were Chicano, black, white – there weren’t a lot of bands like that. Sam the Sham, Thee Midnighters, the Sir Douglas Quintet. All of that is what I experienced as a kid. Alejandro has lived The Crossing. Now he invites you to join Salvo and Diego as they blaze their trail across America. It’s a journey like none you’ve experienced before.